Looking for a sampler or assortment that lets you conveniently try a number of quality smoked meats? 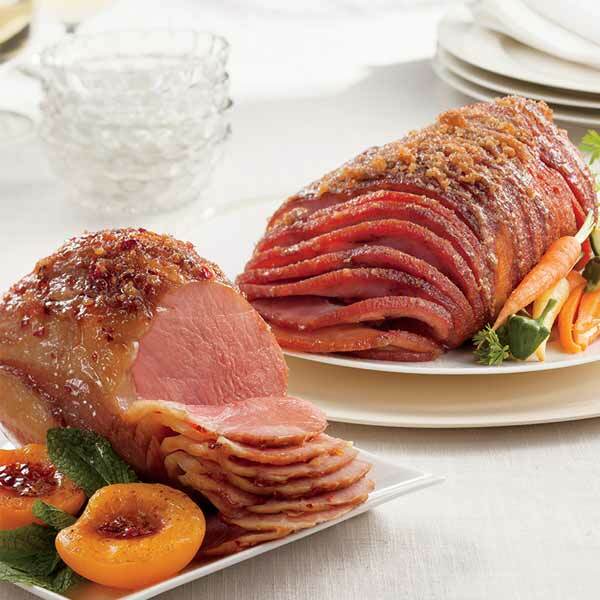 Check out these assortments of Country Ham, Bacon, Smoked Sausage and other delights that are thoughtfully crafted to give you dozens of gift-giving options. 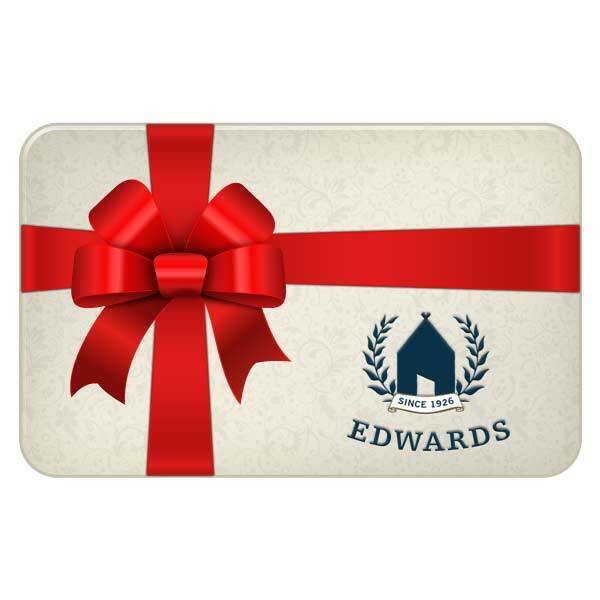 An Edwards Gift Certificate is also a simple and easy gift to give for friends and loved ones to choose their own delicious hams, bacon and sausages.